Collaboration is key in FACE. Our work is facilitated by a constant interaction with strategic partners as well as our Members. We develop partnerships with a broad array of organisations reflecting the great diversity of our interests. Together, we share mutual benefits – whether that’s political or technical support and expertise, synergies that avoid duplicated efforts and increase our impact. Founded in 2015 and based in Burgundy, France, Eagle Review is the No.1 global travel advisor for hunting, shooting and fishing. We are the trusted marketplace for guns and rods to discover, compare, choose and review hunting, shooting and fishing destinations around the world. From remote atolls, dense jungle and luxury country retreats to a simple weekend trip or last minute local offers. 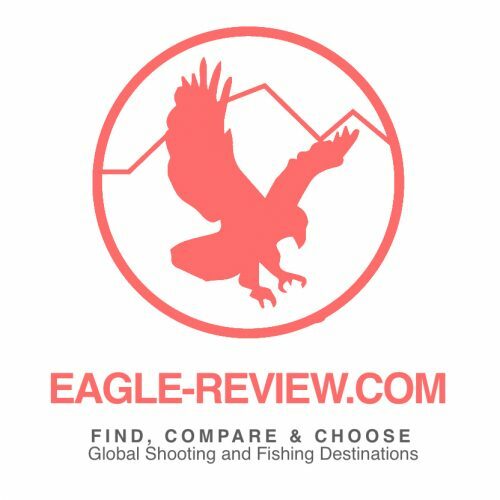 Eagle Review – passionate about helping venues, guides and local accommodation connect with guns and rods. 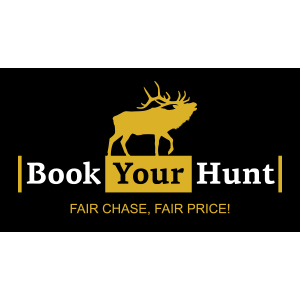 Founded in 2015, BookYourHunt is a trusted online marketplace where hunters, outdoor enthusiasts, and professional outfitters can list, easily discover, book, and enjoy unique hunting opportunities around the world. Whether a hunter is looking for a local hunting trip near home, a long-dreamed-of African safari, or a last minute cancellation hunt at a discount, BookYourHunt connects its users to unique hunting opportunities, whatever their budgets, in more than 52 countries across 5 continents. The International Council for Game and Wildlife Conservation (CIC) is a politically independent advisory body, internationally active on a non-profit basis. 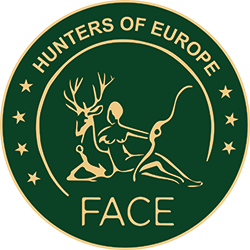 The CIC’s global community advocates sustainable hunting through its knowledge, networks and valued traditions to benefit people and conserve nature. The African Operators’ and Professional Hunters’ Associations of Africa (OPHAA) is a body made up of members that represent African hunting associations from every African nation where such associations have been established at a national level. The International Association for Falconry and Conservation of Birds of Prey (IAF) is dedicated to the preservation of the ancient art of falconry. Preserving falconry involves maintaining not only the traditional culture that builds practical skills of empathy with animals, but also the conservation of raptors and their prey through preservation of natural habitats. We therefore encourage falconry within the context of sustainable use of wildlife. The IAF is made up of more than 70 associations in over 50 countries worldwide totalling 30,500 Members. The OMPO Institute (Migratory Birds of the Western Palearctic) is a research institute and international NGOcommitted to the scientific study of Palearctic migratory birds on their overall distribution range in Africa-Eurasia, and providing knowledge for their management and sustainable use. Due to the scope of its monitoring work OMPO has proved invaluable to the African-Eurasian Waterbird Agreement and other international fora dealing with the conservation of migratory birds.